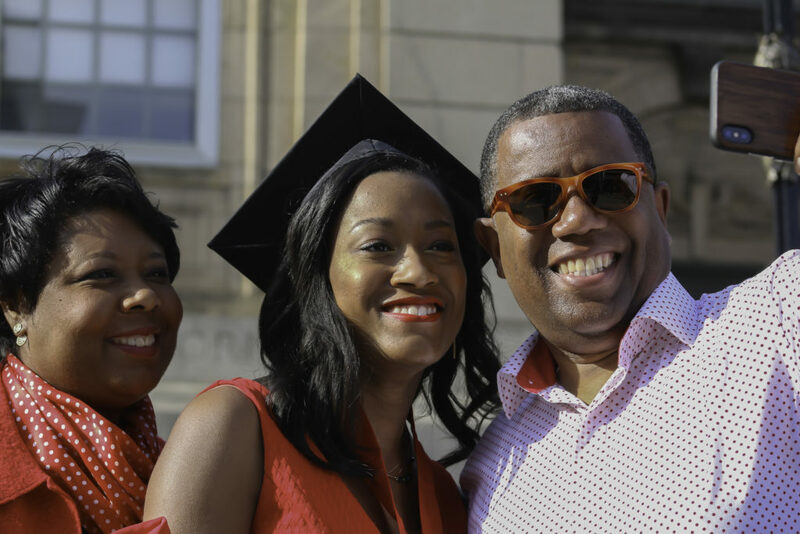 My Greatest Father’s Day Gift Ever: A Conversation With My Adult Daughter, Lexi. Dr. Alex Gee sits down for a special Father’s Day conversation with his daughter Lexi Gee. They reflect together on stories from growing up and the art of storytelling itself. Hear how the father/child relationship changes over time and as a child grows up to adulthood. Lexi also shares her opinions on media representation of Black women. Also, don’t miss the first edition of the “Millennial Black Ice Breaker” segment!